As a full-service, ISO-certified manufacturing partner, at CFW Precision Metal Components we are equipped to transform your components into fully assembled products. By leveraging our expert and well-rounded assembly capabilities, you can be confident in the precision, quality, and consistency of your sub-assembly or end product. We perform a wide variety of assembly operations, ranging from hardware installation to complete mechanical assembly involving dozens of subcomponents. Our in-house CNC machining and sheet metal fabrication capabilities allow us to manufacture sub-components in-house, which reduces overall costs, compresses lead times and streamlines inventory and handling. We have a strong team of assembly professionals with the ingenuity to develop new and innovative strategies that improve both assembly efficiency and end-product quality. For sub-components that we manufacture in-house, we review designs to identify any issues and make recommendations for modifications to facilitate downstream assembly. In addition to performing detailed quality assurance at strategic points during the assembly process, we execute a final inspection plan that includes functional testing and an assessment of other performance metrics based on your individual application. 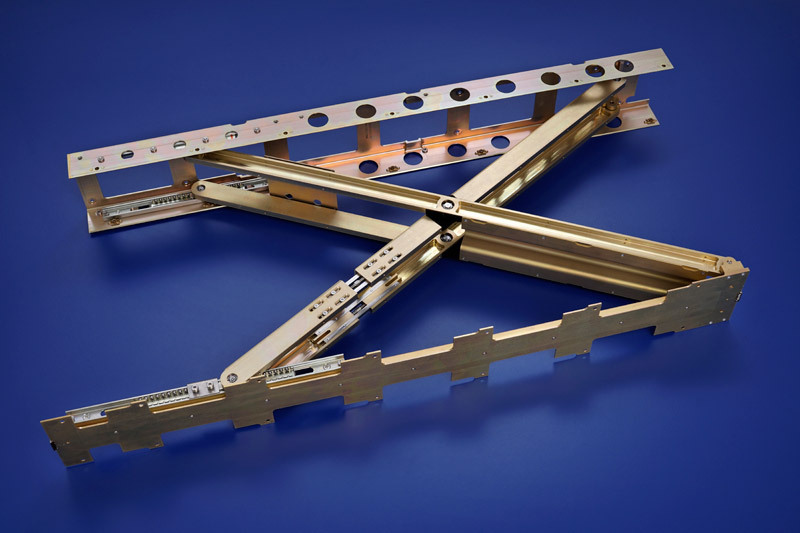 Our facility includes a fully equipped in-house quality lab, and we have the resources to build custom assembly jigs and test fixtures to help ensure we satisfy the most complex and challenging requirements. We also provide custom packaging solutions that protect your products during shipping and storage. Tapping into our comprehensive manufacturing and assembly capabilities will streamline your supply chain and save you valuable time and resources. Geared for low to medium volume projects, our standard turnaround time is less than 60 days, and we also offer expedited delivery. To learn more about our assembly capabilities, Contact us today. Product Data Exchange using STEP, Standard for the Exchange of Product Model Data. A standard format for exchanging data between advanced CAD and CAM programs.